This ice making machine is designed to make high quality ice cubes. It adopts advanced and professional ice making technology from Italy, thus featuring the most reasonable design. 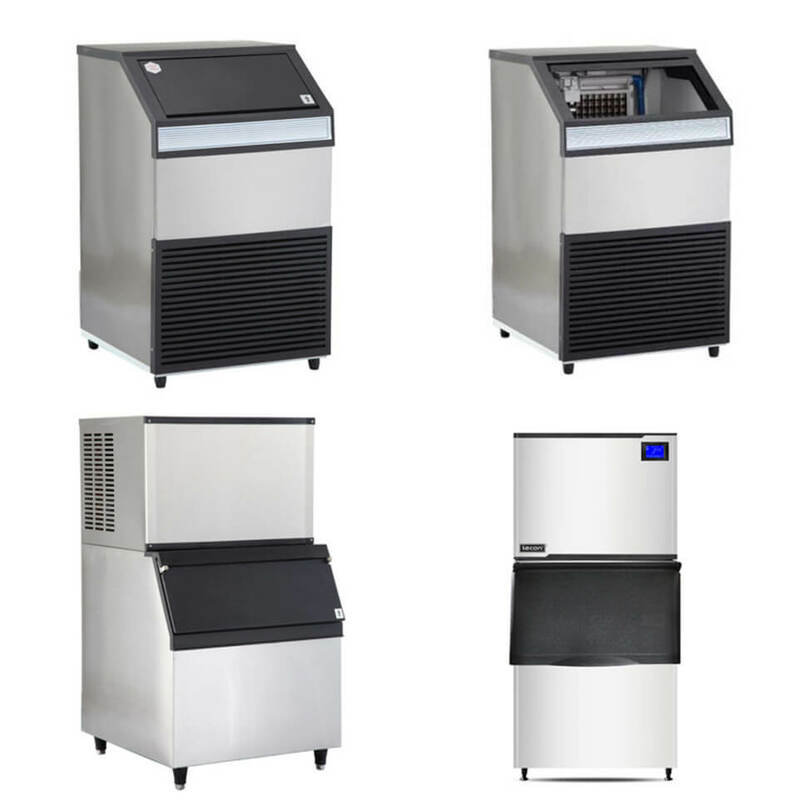 It is equipped with imported main machine apparatus, patent ice mould and microcomputer automatic control system, allowing more stable performance. Energy efficiency ratio has proved to be more heat-resist and has longer serving life than similar products, and the efficiency can be increased by 30% compared with the similar products. 1. 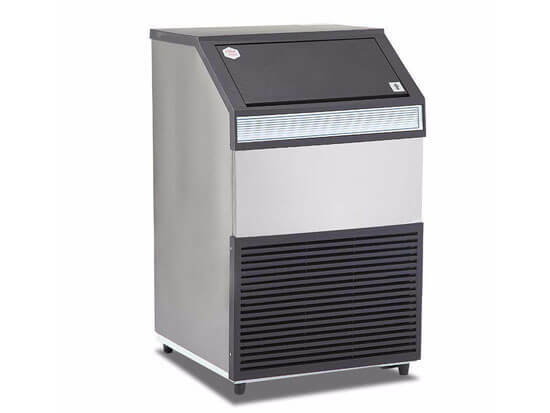 First-class stainless steel construction, polyurethane and fluoride-free thick foaming cabinet. 2. Adopts world advanced & professional ice making technology from Italy. 3. Air-cooled and water-cooled ice making system, good adaptability to environment. 4. Good ice storing performance, firm and durable. 5. Energy efficiency, low water consumption.